View More In Collectible Figurines - Page 3. 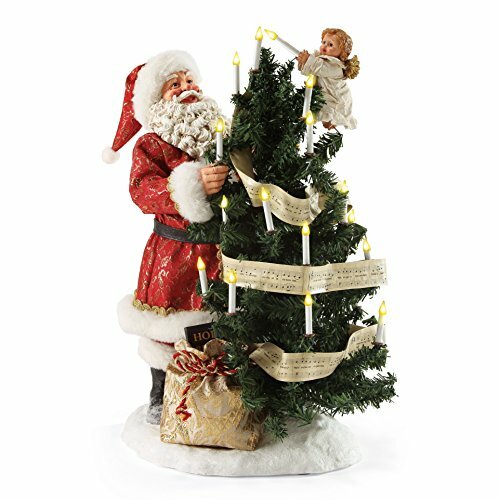 Even when you thought this amazing possible dreams Clothtique collectible could not get any better you realize the old fashioned candles on the tree light and flicker. If you have any questions about this product by Department 56, contact us by completing and submitting the form below. If you are looking for a specif part number, please include it with your message.